Marriage celebrants are playing important role in making marriages memorable. Being a wedding celebrant is a pleasure because marriage celebrants add value to society by making clients happy. They complete all the activities before marriage, arrange ceremony and end it perfectly with a lot of memories. There are many civil marriage wedding celebrants in Melbourne and many others who are taking services from marriage celebrants. Everybody prefers registered celebrants because they are knowledgeable about everything. A registered and professional marriage celebrant helps in completing legal and personal responsibilities. If you want to be a registered celebrant, you have to follow the complete process and education also. If you want to become a registered celebrant you have to follow a complete procedure and all necessary requirements for it. The whole process is governed by the Attorney-General’s Department. Attorney-General’s Department keeps check and balance on all activities regarding celebrants certification. They will choose the one who can be best in this field. The first step is the educational component. Anyone applying to become a Commonwealth-registered marriage celebrant must complete a Cert IV in marriage celebrant from a registered training organization. 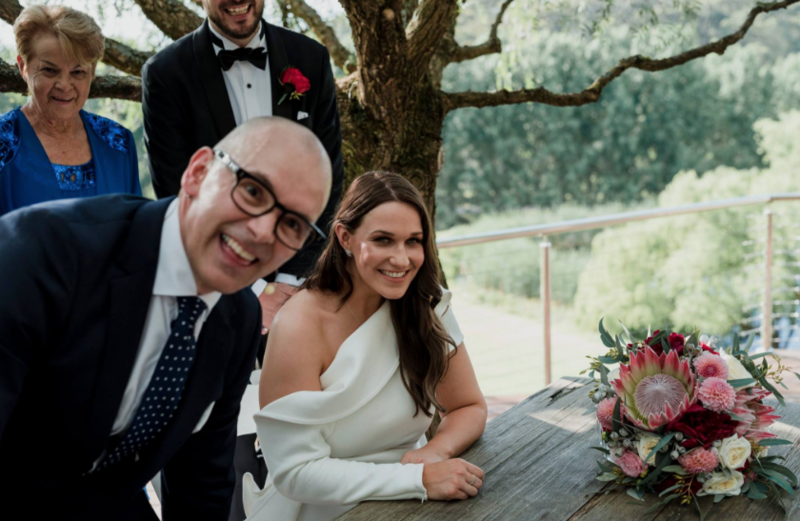 The marriage celebrant units of the course are essential to fulfilling the legal obligations of a marriage celebrant performing a wedding service. You can not apply for celebrant without enough education. Next step is applying for the celebrant when you have complete education and skills with complete knowledge about marriage. you should apply for marriage celebrant registration. Applicant (the person who is applying for being marriage celebrant) will submit an application to Attorney-General’s office. You have to pay fees for registration. The applicant will pay the fee and charges for registration. This amount can be $600, just for registration of the applicant. There are some annual registrations charges that you will pay annually. Usually, $240 for an annual fee is charged every year. This amount is charged every year in July. Fees are mostly Non-refundable. After the application candidate has to fill a questionnaire or online form about marriage act, law and celebrant processes. By this online form/questionnaire, they can observe your knowledge, skills and check your capability. They can judge you can be a marriage celebrant or no. Completion of the questionnaire and submission of all important documents according to requirements Is very important. You have to submit your application and all required documents to the Registrar of Marriage Celebrants. They can ask you for references and sometimes it is necessary to submit references as well. When the questionnaire/online form is examined, the administration will make the decision, whether they will accept the application or reject it. This process does not end here, even if you are a registered celebrant now, still you have to complete important training and attend courses to be a good marriage celebrant. you are a celebrant if you have complete knowledge and skills about marriage ceremonies. 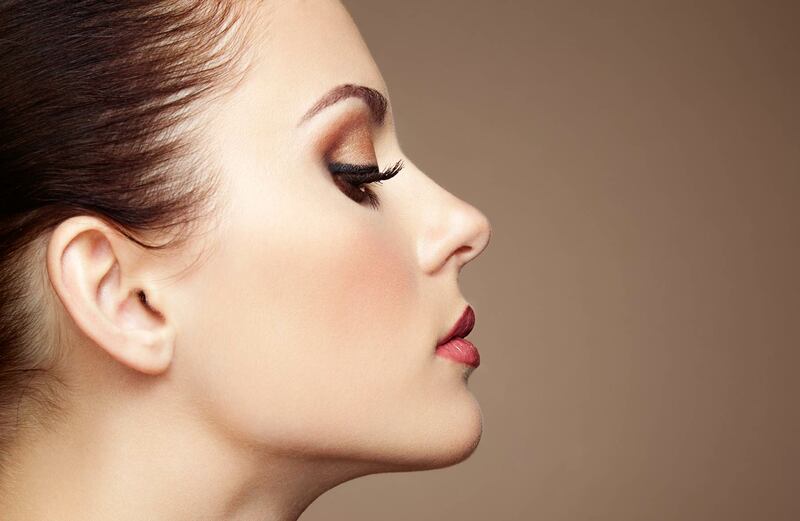 Eyebrows are the most gorgeous facial feature that defines our beauty and our faces. They enhance and improves our looks in more than one way. There are many ways to shape our eyebrows, but the easiest and least painful of all of the other procedures is threading. 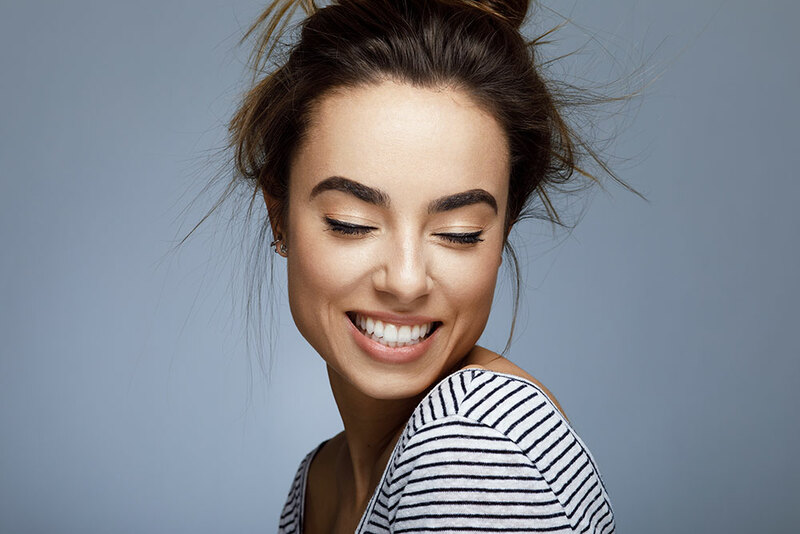 Well, if you want perfectly shapes brows, here are some of the do’s and don’ts before, during and after the eyebrow threading procedure. Don’t let space and the beauty of the place fool you, not all lash technicians who work in gorgeous salons are qualified. Some will mistakenly break off the hair instead of removing them from the roots. To find the best specialist, ask friends and family, book a consultation and insist on seeing their work. Redness after threading is a common occurrence. While threading is the best alternative to waxing, it causes redness of the skin around your eyebrows. In the case of sensitive skin, you can apply creams like Neosporin or hydrocortisone after the procedure. To achieve the best shape of brows with threading, avoid plucking and waxing your brows for at least two to three weeks before threading. Give your brows time to grow before your threading appointment. Communication should be your first goal in mind once your reach at the salon. Have an open discussion about what you want, but let them offer their opinion too. Before threading procedure, make sure you skip your brow makeup products. Avoid mascara. If you are going to dinner or an event afterward, let your lash specialist and artist know so that they can work on your makeup. Washing your face with cold water minimizes post-threading redness. Apply rose water or aloe Vera gel to help soothe the irritation. If you experience allergies, just rub some ice cubes on the place for some minutes. For at least 24 hours after you get a brow threading job, avoid direct sunlight, chlorinated water, and steam as the area is highly sensitive. Exposure to these things can cause irritation, sunburn, and inflammation. Excessive drying can cause irritation. Make sure you apply a light moisturizer to avoid excessive dryness and irritation. Marriage is a special occasion for the ones getting in a relationship. Thus it is important to make sure that the environment, surrounding and the arrangements are perfect as it is a special day for both bide and the groom. 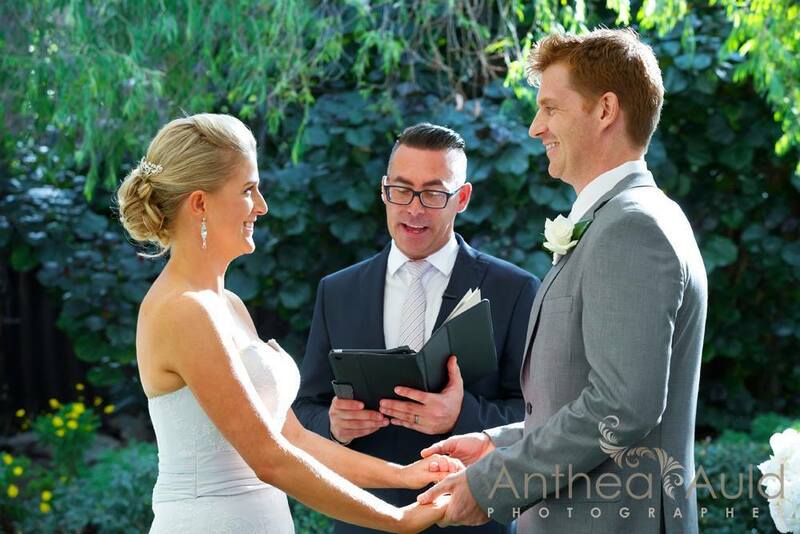 Bronte Price is here to ensure that you have got the perfect Marriage Celebrant for your wedding. 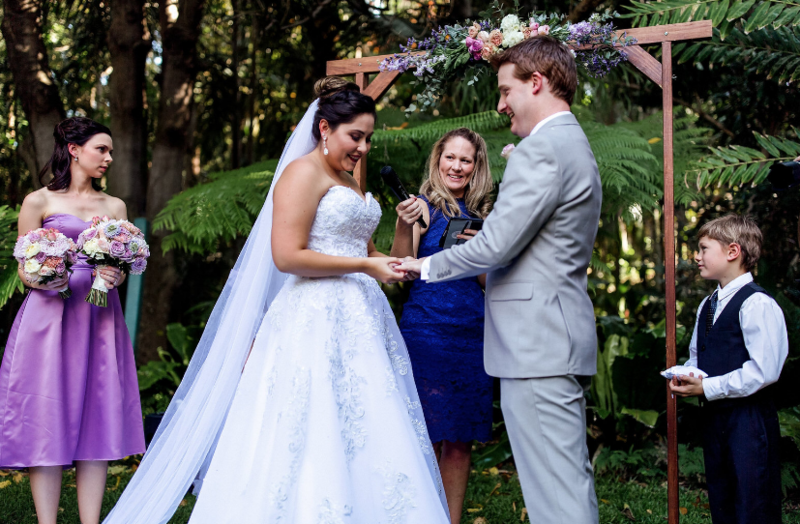 If you are looking for a Marriage Celebrant across Australia then there is no better option than Bronte Price because they have a huge choice of celebrants available. We Plan out each and everything about our special day but what if we are able to execute that plan with our Marriage Celebrant and ensure that you have got all the things in right place. Our Marriage Celebrants have been trained so well that they are going to make your marriage ceremony the best ritual of the century. It is so because our Marriage Celebrants always take pride in starting from scratch and creating a unique ceremony for each couple they get a chance to marry. In order to do that, they spend time so that they are able to know the one they will be getting married to so that they can reflect your personalities in a ceremony that “nails” you. Since our readers are now well aware about Bronte Price Marriage Celebrant services we are now moving on to some minor details that most of our customers ask on call or on their first visit. It is significant to make sure that you have got the all what’s, why’s and how’s covered so that you do not look dumb. Why a Marriage Celebrant deliver my ceremony instead of a registrar? Delivering your marriage ceremony from a registrar is not a bad option but if you need a unique ceremony then it’s better to get a celebrant book with us. 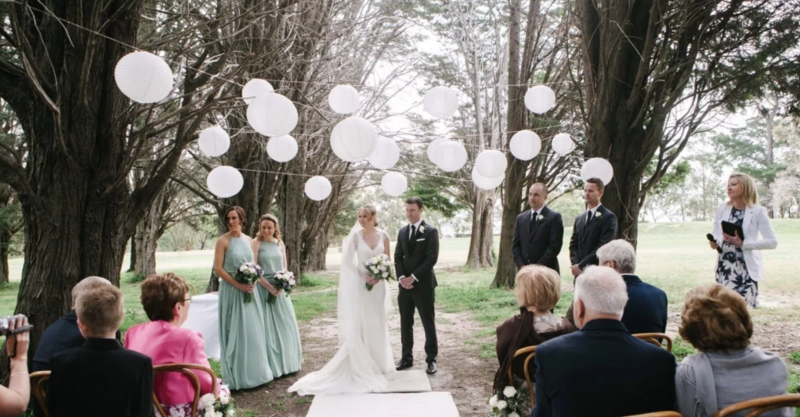 It is so because a Celebrant creates a unique ceremony every time as he is sure about the fact that no two ceremonies are the same, just as no two couples are the same. What are the costs to hire a Marriage Celebrant? Yes you have to pay for the celebrant but the cost is minimal. Mostly the costs vary according to the area and whether your Celebrant has to travel to your wedding or not. Our Celebrant costs vary from $350- $400. Will I be legally married if you have got a Marriage Celebrant for the wedding? Well hiring a Marriage Celebrant doesn’t mean that you have got all the legal aspects covered. For that you are supposed to visit registry office to get all the legal matters sorted out. You would be bound to pay for that bit which might cost a bit around $100-$150. THE University Conference and Function Centre has been coordinating wedding receptions for over 20 years. The University boasts two unique venues to cater for numbers ranging from 50 to 550 people. Their well-landscaped, picturesque surroundings and grounds make the ideal backdrop for those outdoor wedding photos or ceremony. 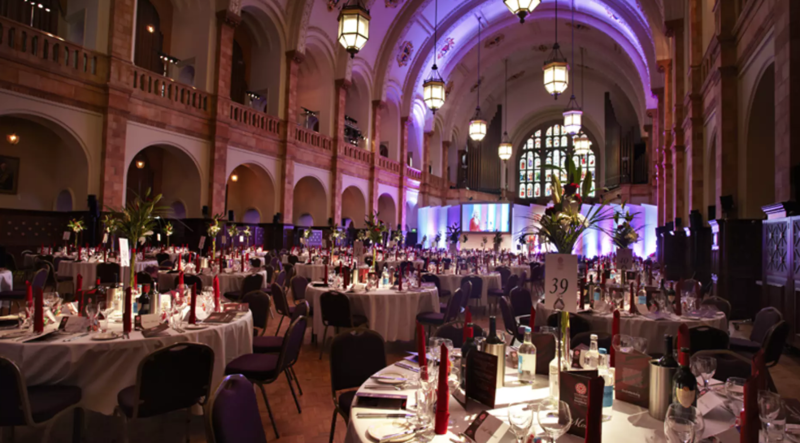 The Function Centre (up to 180) and the University Hall (up to 550) are two very different venues to cater for your very specific needs and requirements. They are also one of the preferred caterers for the North Wollongong Surf Club and offer very affordable and comprehensive packages. Elena Di Stefano, Functions Manager and Vanessa Arntzen, Wedding Coordinator, have over 20 years of experience and knowledge between the two of them in organising and planning wedding ceremonies and receptions. “Our wedding packages, commencing from $78.00 per head, are inclusive of food and beverage packages, entertainment, Master of Ceremonies, floral decorations, wedding cake, special themes and enhancements, limousine transfers and more. “We treat each bride and groom as individuals with unique requirements and we have been commended on our flexibility and willingness to accommodate any request. These hand-sculptured Wedding Candles are for those who want something special for their Wedding as each candle is an original work of art. Hand-coloured & hand-sculptured your wedding candle can be coloured to match your wedding colours. The candles are finished with a porcelain-like glaze – so their beauty is long lasting. Each is signed under. Created in Lucy’s Candle Art Studio, Sydney, Australia. The Traditional Wedding Unity Set consists of three candles. The Centre-piece Candle, with two matching side-candles representing the Bride’s family, and the Groom’s family. These side-candles are lit by the family members, then, together, the Bride and Groom complete the Unity by transferring the light from their side-candles to the Candle. A pair of Unity-Tapers are included for this, together with re-placeable tea-light candles, so the Wedding Unity Candle Set can celebrate the wedding for years. 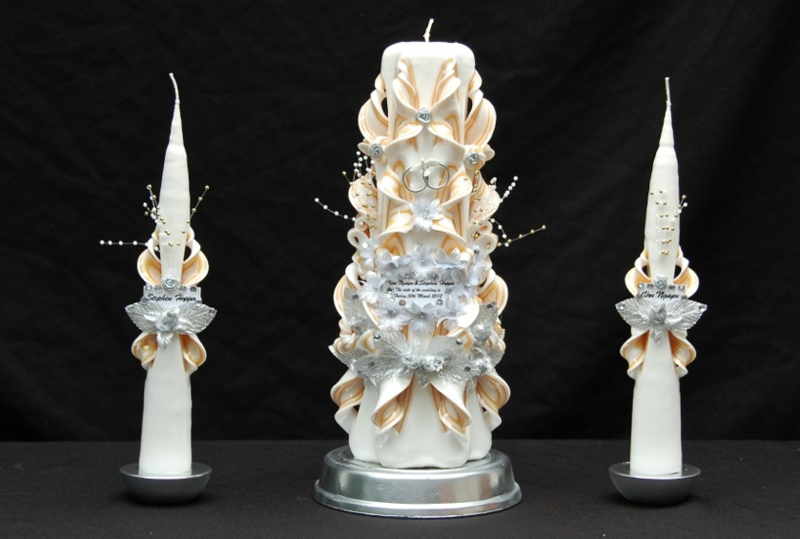 Wedding Candle Unity Sets can be made to match any of the large candles. The wedding is the memorable moment of your life. All things that go on that day are always remembered and these memories get deep into your head like your ‘own’ personal memory. None of us wants to have a wedding with any mishap. That’s the reason why people consult professionals in order to get rid of any type of mishap. Marriage celebrants know which thing is important and which is not. They know how to place things in their place and they also know how to manage each and everything professionally. Consulting a marriage celebrant isn’t a bad thing at all but most of the professionals recommend to hire professional marriage celebrants to avoid any type of mishap on your wedding ceremony. So, how you can say that this celebrant is professional? Well, you can ask questions to them in different ways. If your marriage celebrants answer your questions professionally, then your job is done! Now, you’ll think which type of questions I should ask to them? Don’t worry! We are here to let you know some of the most common but important questions that you must ask your marriage celebrant before hiring them. So, let’s get started with the first question! 1 Can I have a look at my wedding planning when it’s completed? If yes, when? You should have a look at your final wedding planning before your wedding ceremony because it is possible that you may not like something and want to remove it. So, you will surely have time to do so. Or if you want to add any type of suggestion, you can also do that before time. You must be fully satisfied before your wedding ceremony about the planning. So, you must ask a question that when I will be able to see the final setup. 2 Will you help me in all that Registry Work? If you want to take your husband’s surname, you can ask your marriage celebrants if they can help with something because sometimes, it becomes difficult to manage this paperwork. Many of the marriage celebrants offer such service and they surely help you with all those essential paperwork as well including your husband’s surname, writing something meaningful in vows, and things like that. 3 What type of PA system do you use? It must be wireless! The reason is that too many wires can make your wedding event look more messed up. Public Address System of your marriage celebrant must be flexible and modern because it depends on a lot. 4 What if any accident happens? If the groom or bride gets ill and doesn’t come on a wedding in time? Do you have any kind of backup? This question is very important and essential to ask because you must know each and everything that might happen and you must also know their consequences as well. Get their views and things that they’ll do in such situation. These were some essential questions that you must ask your marriage celebrant before hiring any type of service to make your wedding more satisfying and durable.